As much as we love the Alps, they aren’t able to negate the Pyrenees. Bordering France and Spain, the Pyrenees provide a different mix of roads and scenery with architecture and geology to rival the best Alpine passes. Not to be missed. Sunday – Moving on from our hotel near Dijon, we continue south skirting around Geneva and into the mountains to the west of Mont Blanc, before stopping at Lake Annecy on our way to the overnight stop near Val D’Isere. 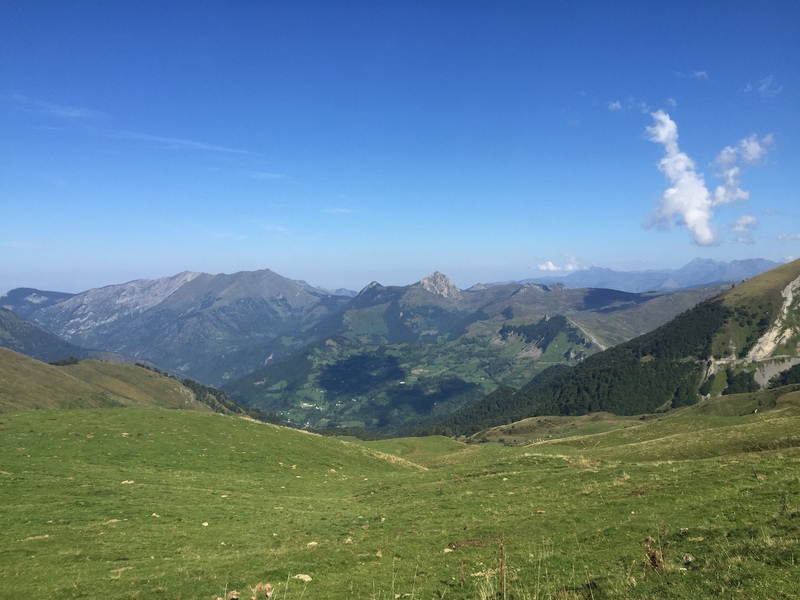 Monday – Today, we do some of our favourite French alpine roads – the Col de L’Iseran (highest pass in Europe), Col du Telepgraphe, Col du Galibier and Col de la Bonette – including the Cime de la Bonette, which is the highest paved through road in Europe. We’ll continue south to the mountains just north of the french coast. 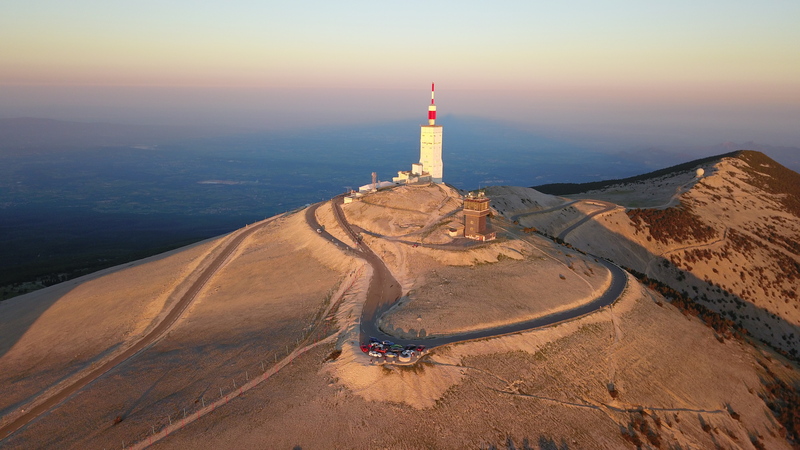 Wednesday – Before breakfast this morning we are going to the top of the formidable Mont Ventoux, from where we can watch the sunrise. 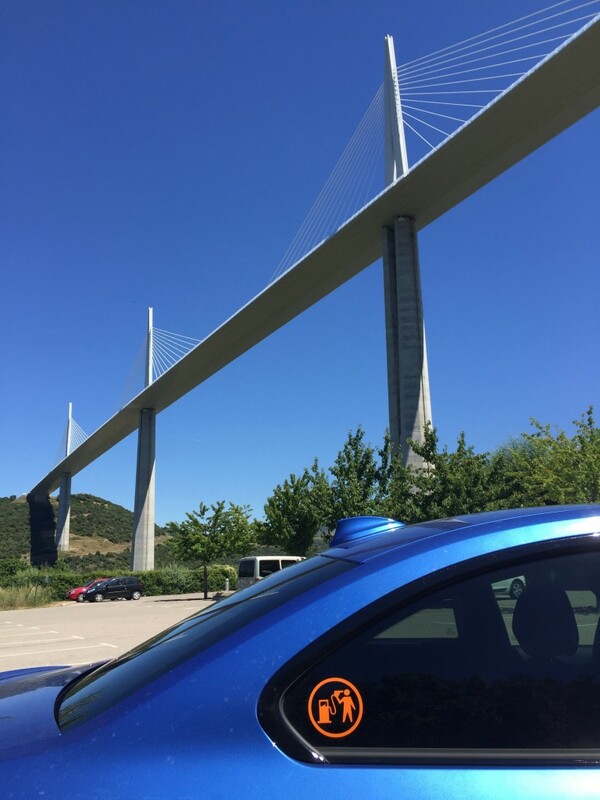 After breakfast (back at the hotel) we’ll be crossing vast swathes of French countryside to see the wonderful Millau Bridge (from the deck and from the valley below). Finally, we descend on the ancient city of Carcassonne. Sunday – rest and relaxation aboard the ship home to Portsmouth. Plenty of time to discuss the week’s events with your fellow tourers and get over the hangover from last night’s party, before the drive home and a night in your own bed. OPTION; if you’d rather not get the boat home, but instead fancy driving home we can certainly discount you for the cost of the ferry home (£375 discount per car).